Tchaikovsky's Autumn song, arranged for cello & piano by Fedor Amosov. 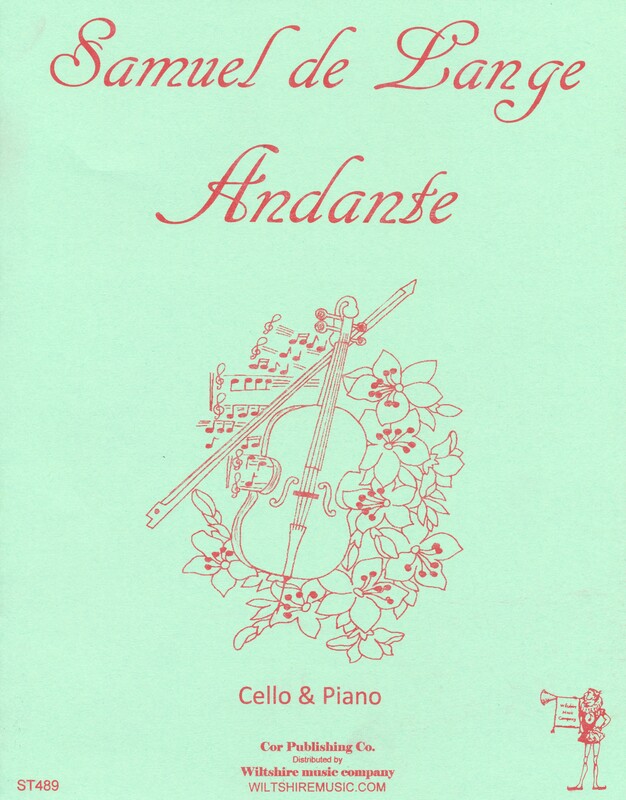 The cello art is 2 pages and the piano part is 4 pages. Lovely piece, moderate difficulty.